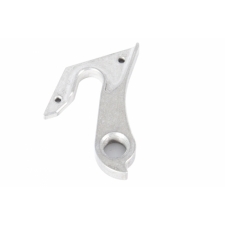 Cannondale downtube frame cable guide, KP329. 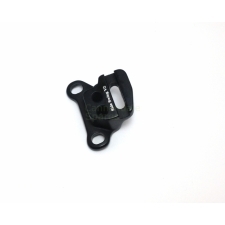 Kits come with 4 guides and screws. 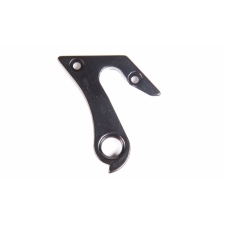 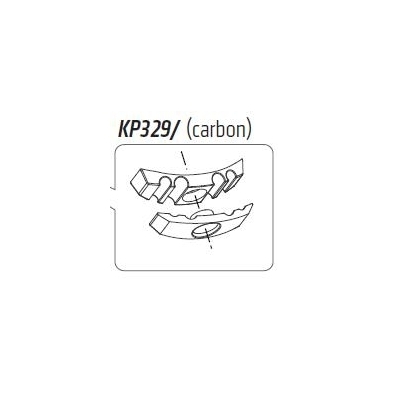 Buy your Cannondale Jekyll Cable Guide, KP329 from CannondaleSpares.com.